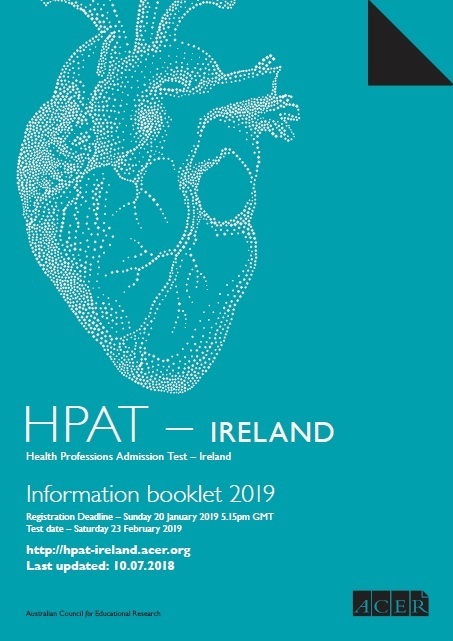 CONSEQUENCES for misconduct include cancelling your registration to sit the HPAT – Ireland test without any refund, withholding of your HPAT – Ireland test results or disqualification from sitting any HPAT – Ireland test (whether it is the test for which you have registered or otherwise). It is also possible that the misconduct will be referred to one or more educational institutions (whether or not it is the educational institution you are attending or have made application to attend). YOU ARE PUT ON NOTICE that except as expressly provided at law, there is no right to challenge, appeal or seek review of any determination by ACER that misconduct has occurred or in relation to any consequences imposed by ACER for any misconduct. You should also be aware that your misconduct might also give rise to liability on your part to third parties.